Courtesy of RE/MAX Ability Plus. Please, send me more information on this property: MLS# 21617185 – $608,800 – 2223 Shaftesbury Road, Carmel, IN 46032. 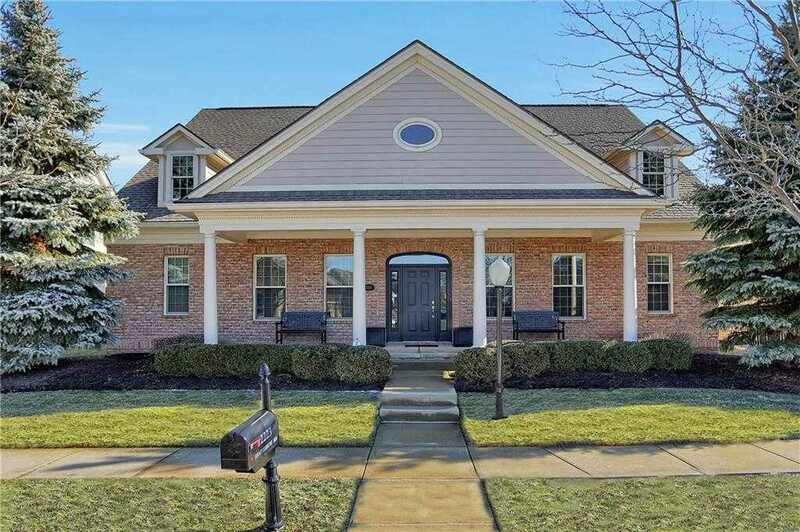 I would like to schedule a private showing for this property: MLS# 21617185 – $608,800 – 2223 Shaftesbury Road, Carmel, IN 46032.